Integration Charter Schools would like to thank the Bentson Insurance Group, Northfield Bank, and The Lois & Richard Nicotra Foundation for their generous sponsorship of our 8th Annual Futures of Education Luncheon held at the Hilton Garden Inn on Friday, March 29, 2019. 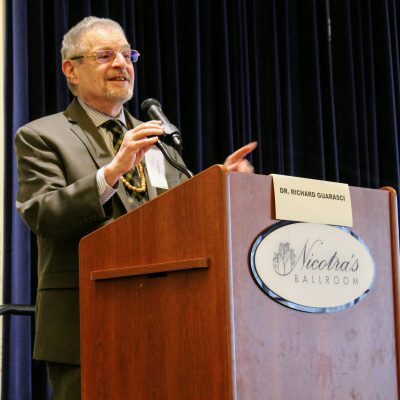 At the event, 250 guests including employees, supporters and community members gathered for a keynote address by Wagner College President Richard Guarasci regarding advances and successes in education. Thank you for being ICS Champions. 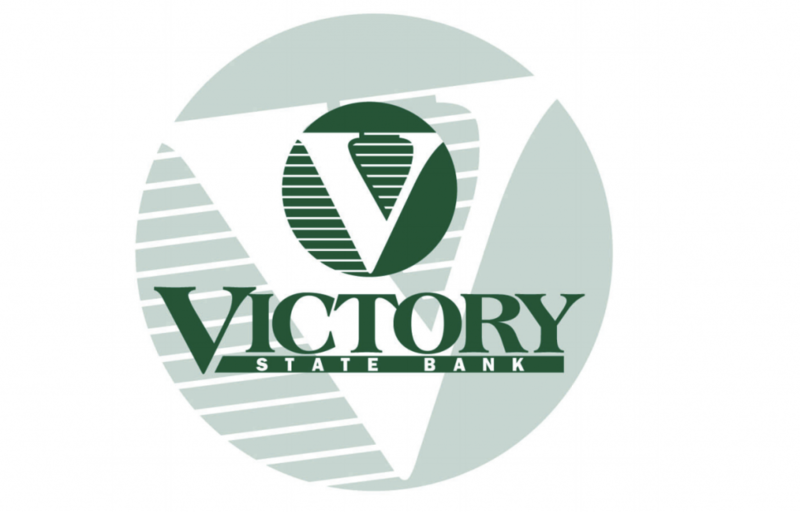 Integration Charter Schools would like to thank Victory State Bank, Northfield Bank and J.A.K and Sons Building Corporation for their generous sponsorship of our 9th Annual Champions of Education Gala held at the Hilton Garden Inn on Friday, May 30th, 2018. Thank you to these three businesses for being ICS Champions, and continuously supporting our mission. Integration Charter Schools would like to thank the Bentson Insurance Group, Cohen Schneider LLP, Northfield Bank, and Reliable Office Solutions for their generous sponsorship of our 7th Annual Futures of Education Luncheon held at the Grand Oaks Country Club on Friday, January 12th, 2018. Because of their support of our mission, nearly 200 guests were able to gather and celebrate the spirit of educational innovation, as Dr. Paula Bevan of the Danielson Group presented Lavelle Prep’s work, “Teachers Growing Teachers.” Paula’s presentation was then followed by a panel discussion featuring school leaders from within the Staten Island Community, and David Frank, the Executive Director of the New York State Charter School office. Thank you to these four businesses for being ICS Champions, and continuously supporting our mission. 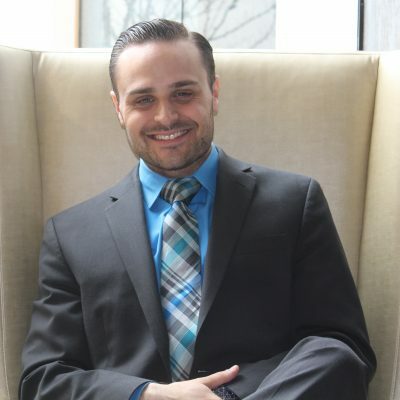 When Michael Caridi, Chairman of the Board of the Vincent Grupusso Foundation first heard of Lavelle Prep and New Ventures Charter Schools, he was intrigued. 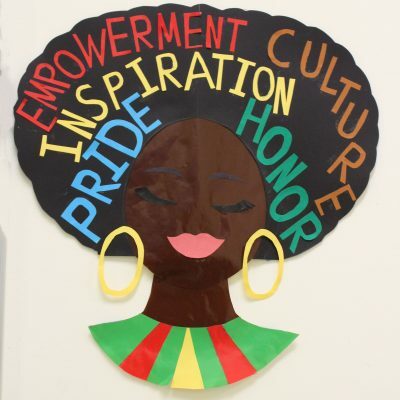 Upon learning about the school’s mission and goals he was particularly struck by the concept of giving students a second chance, especially those over aged and under credited by traditional high school standards. With this in mind, Caridi viewed this as an opportunity to partner and provide support. Through generous sponsorship from the Kozy Shack Puddin’ Kids 1st Vincent Gruppuso Foundation initiative, ICS now has the financial support for New Ventures Charter School to offer a new Culinary Arts Program, where students are exposed to education within the culinary field and setting. 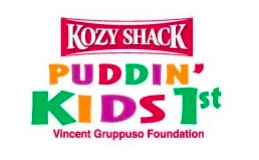 The Puddin Kids 1st Vincent Grupusso Foundation, founded in 2009, was created in honor of Kozy Shack founder and businessman Vincent Grupusso, a native New Yorker whose love of a local rice pudding sparked the creation of a multimillion-dollar company known today as Kozy Shack in 1967. As a private foundation that discreetly offers support to underprivileged children, children in need and providing them with much deserved second chances, the foundation is proud to support New Ventures in the new culinary endeavors, and the program has officially begun with much success. Currently, 15 New Ventures students are now experiencing innovative coursework that spans Gastronomic Literature, the Global History of Food, Ecology and the Food Chain, Chemistry of Cooking, Microeconomics of Food Production, and more. All courses also provide cross-curricular connections for further engagement and meaning. Students are actively earning their Food Handlers Certification through the Culinary Boot Camp. We’d like to emphatically express our gratitude in thanking the Vincent Gruppuso Foundation, Kozy Shack Puddin’ Kids 1st, and Michael Caridi for being champions of ICS, our mission, and our promise.